The company’s online transformation is now a year old and is proving to have been highly worthwhile. Argos has announced that in the first half of its financial year, its mobile commerce has over doubled and is now representing 16 percent of its total online sales, only one year after having redesigned its entire digital existence. Approximately 43 percent of all of its sales were made online, illustrating the growing importance of digital. This figure includes the Check & Reserve service use, which experienced a 124 percent mobile commerce growth over smartphones and tablets, combined. This was led by a new app that was released for both of those devices. Overall, in the multichannel sales experienced by the company are now representing 52 percent of the total sales at Argos. During that period, it represented £899 million in sales. 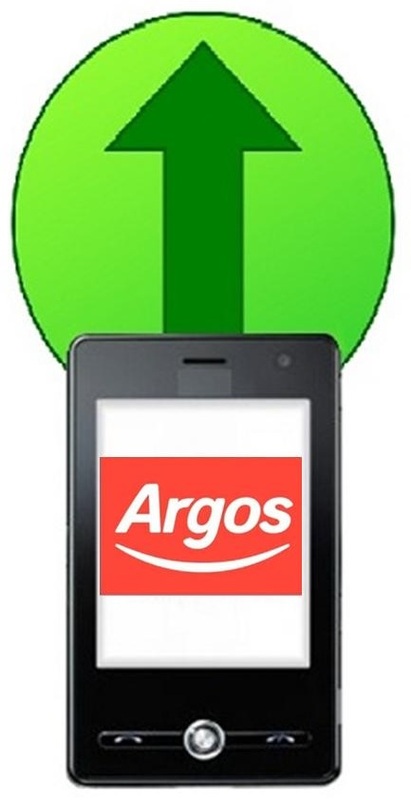 At the same time, Homebase, an Argos sister company has also seen extensive mobile commerce growth. Within the half year period, Homebase saw a growth in its own multichannel sales by 28 percent. Both of those companies are owned by Home Retail Group. Overall, that organization saw a rise in sales of 3 percent, reaching £2.6 billion within the 26 weeks that ended on August 31. This includes the figure contributed by mobile commerce. 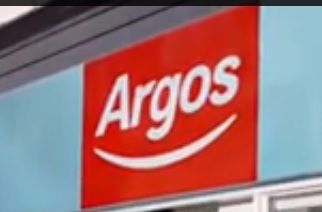 At Argos, like-for-like sales increased by 2.3 percent, whereas at Homebase, those sales increased by 5.9 percent. That said, at the same time, there was a 70 decrease in pre-tax profits, which dropped to £14.2 million from having been £46.7 million during the same period in 2012. This is explained because last year the organization was able to benefit from a very large credit of £35 million. This year, it faced a cost of £12.6 million instead of a credit. This had to do with the expenses of its “restructuring actions” such as its digital transformation program. At the same time, if all of those offline, online, and mobile commerce costs are not taken into account, then the benchmark pre-tax profits brought in £27.4 million, which is an increase of 53 percent over the £17.9 million that was seen last year.